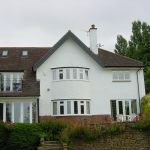 Both styles of window project beyond the exterior wall of the property, providing a more accessible and unobstructed view of the outside space. 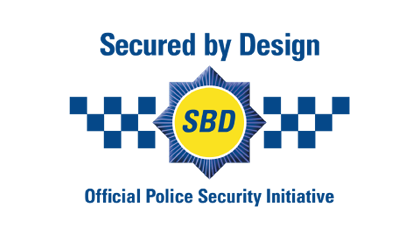 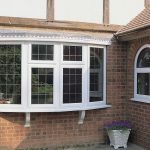 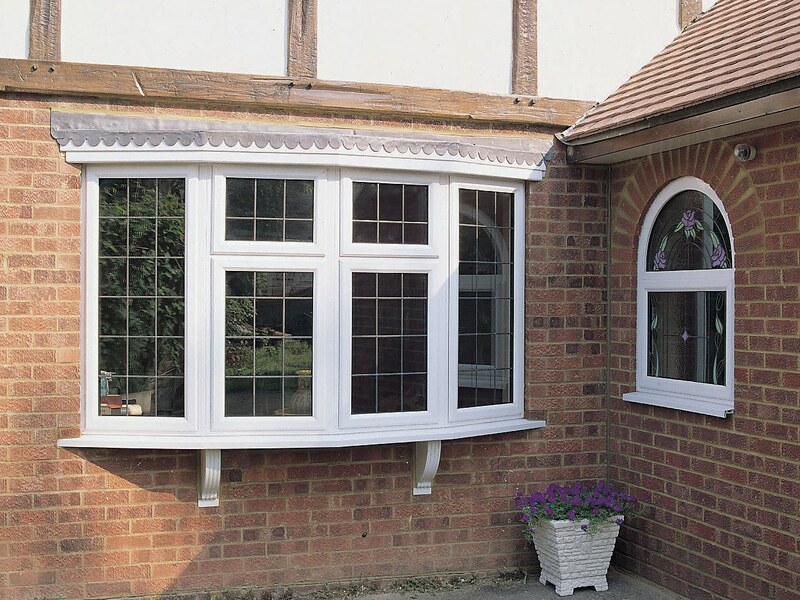 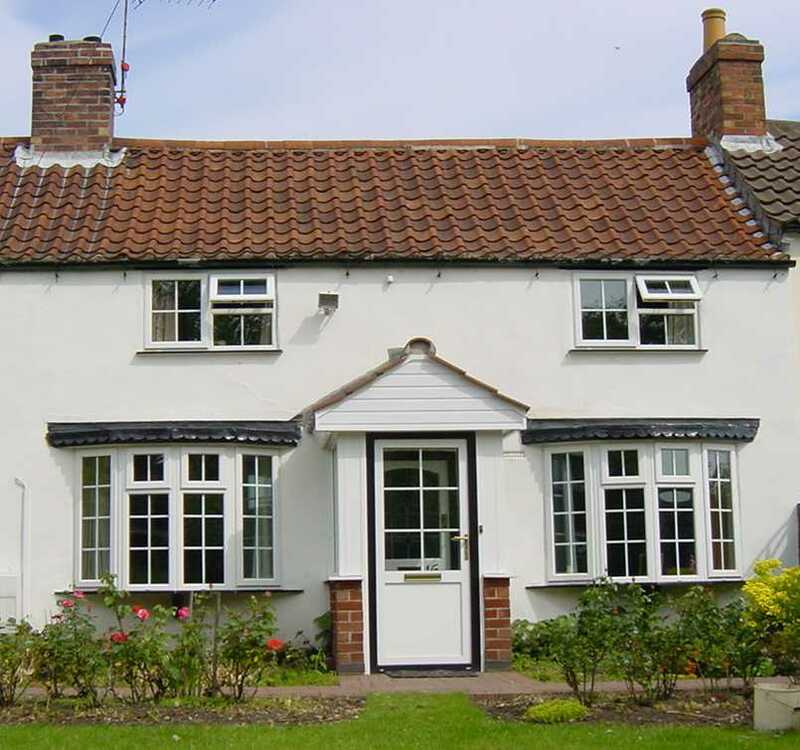 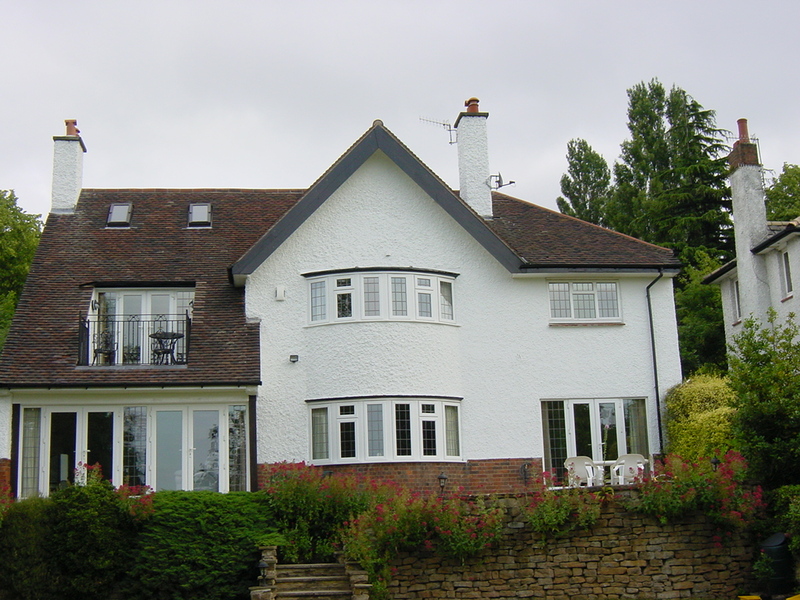 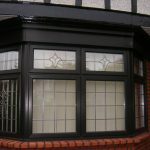 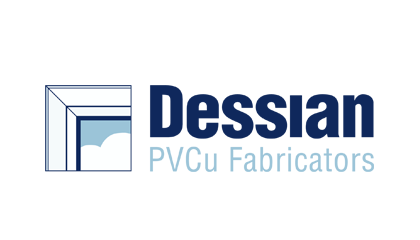 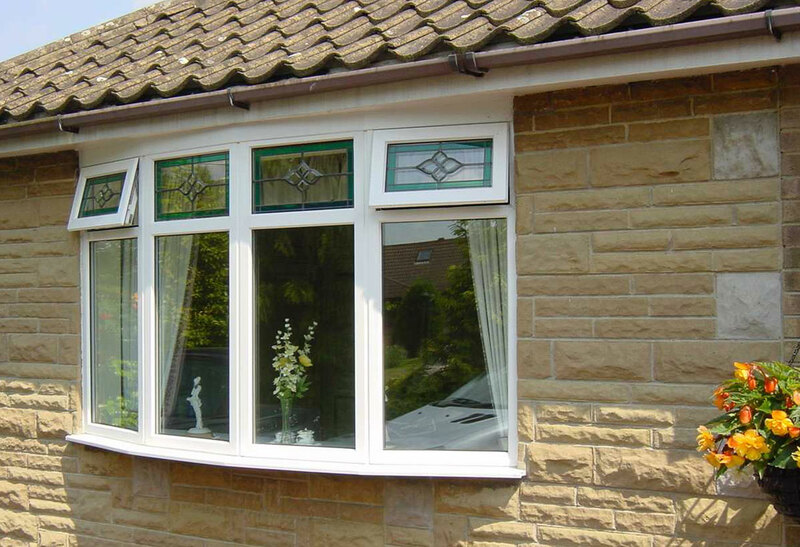 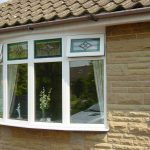 Bay windows are created using Casement windows which are connected using a strong, structural bay pole assembly or corner posts (for square bay windows). 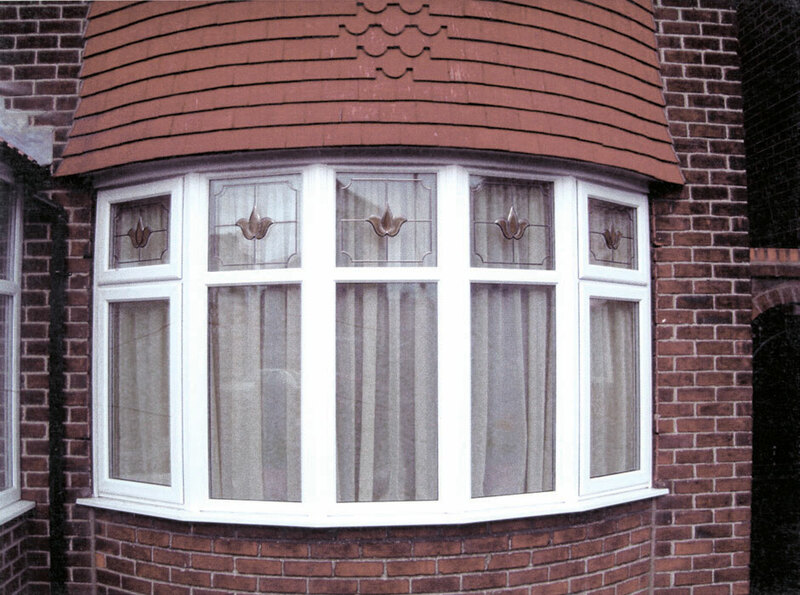 Bay windows are commonly made up of three windows available in angled projections; the centre window being larger than the two windows that surround it. 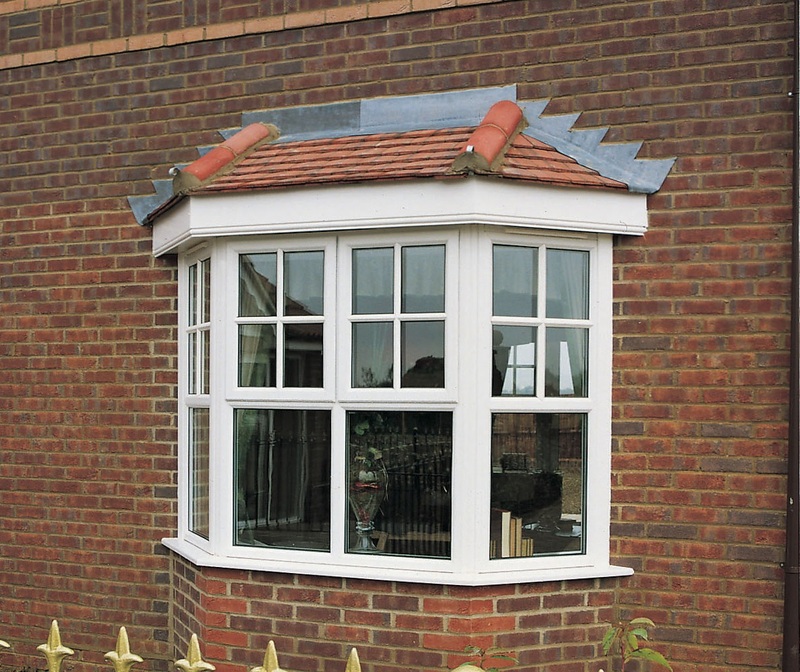 In contrast, a Bow window’s structure is curved, creating a rounded appearance on the outside of the property. 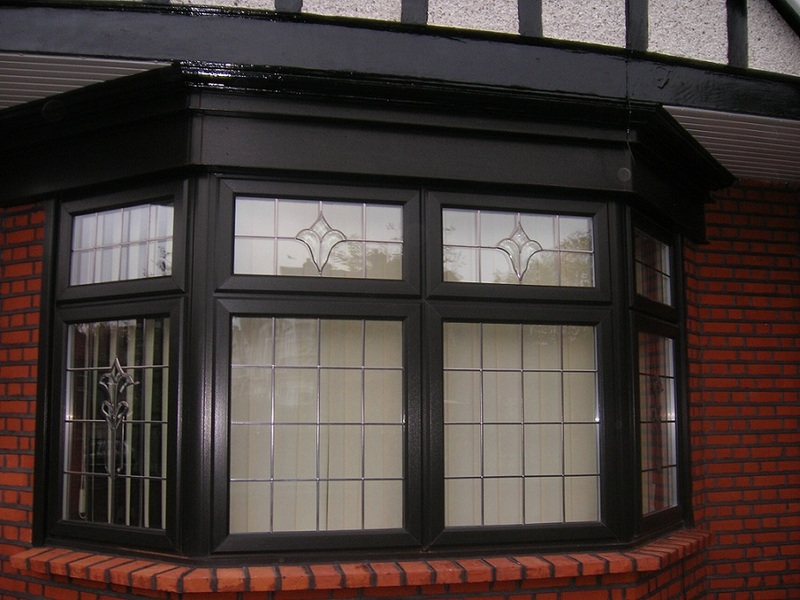 A Bow window will typically comprise of between three and six Casement windows of the same size. 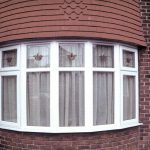 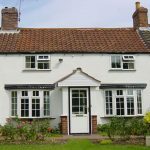 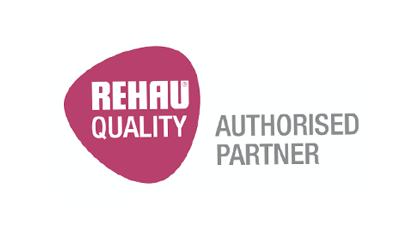 Like all REHAU uPVC windows, Bay and Bow windows provide the benefit of noise reduction, low maintenance, safety and security, and energy efficiency. 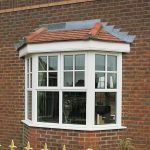 Bay & Bow windows are an elegant and attractive external feature in any property, whilst internally they create a sense of space and light.